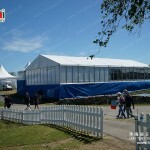 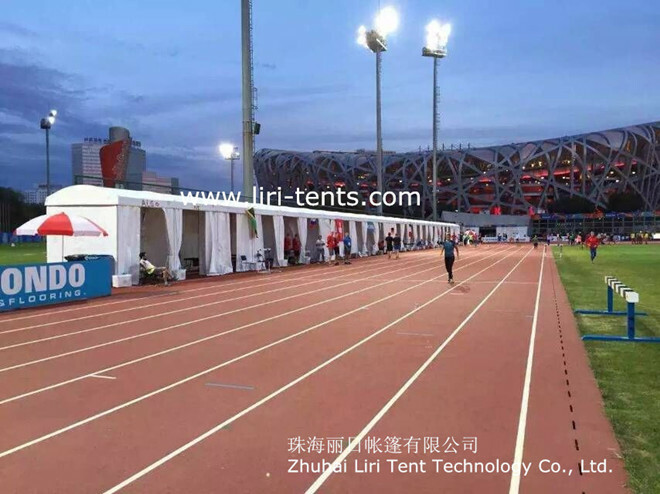 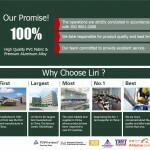 Liri Tent is the first and largest aluminum tent manufacturer in China, with 19 years ong history and richest experience in designing, producing and using aluminium structure tents. 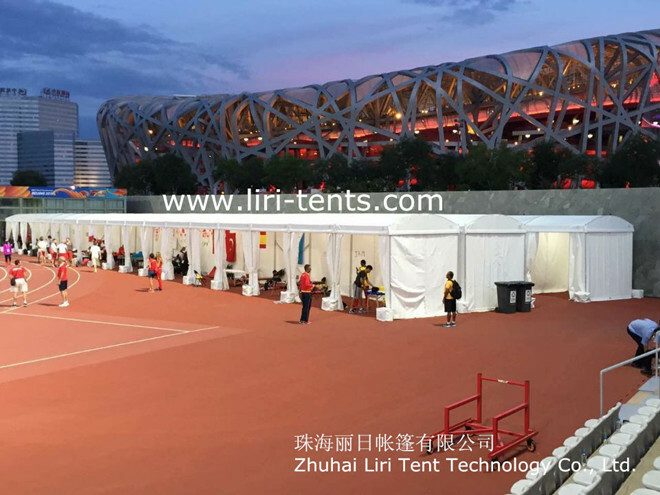 We have adopted the most advanced CNC machining production lines in China for tent structures, SCT automatic fabric processing machining and ERP managing system to keep the high quality of our tents for your every order. 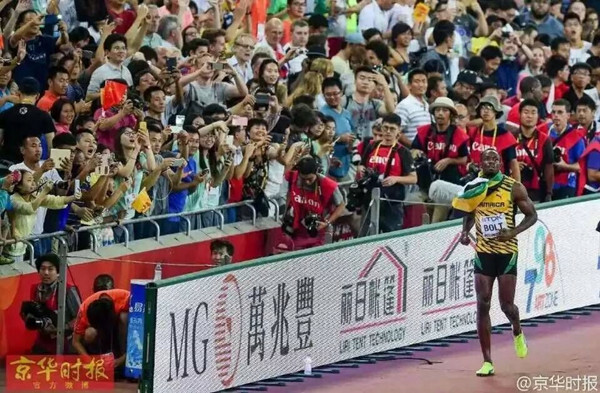 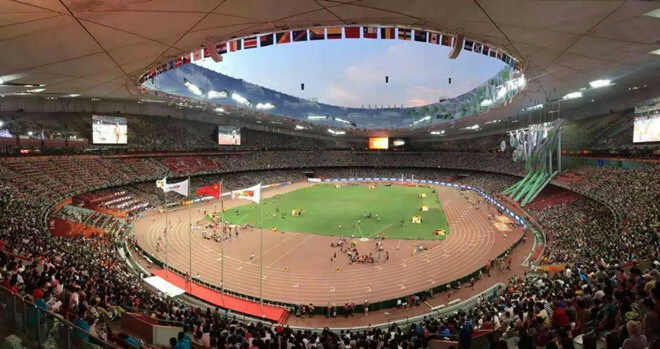 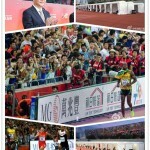 We are very experienced in doing big projects, like the 2010 Asian Games, 2010 Shenzhen Univesade Games, 2002-2015 Canton Fair, 2015 Sweden PGA golf event and also the latest 2015 Beijing World Athletic Champoionships etc. 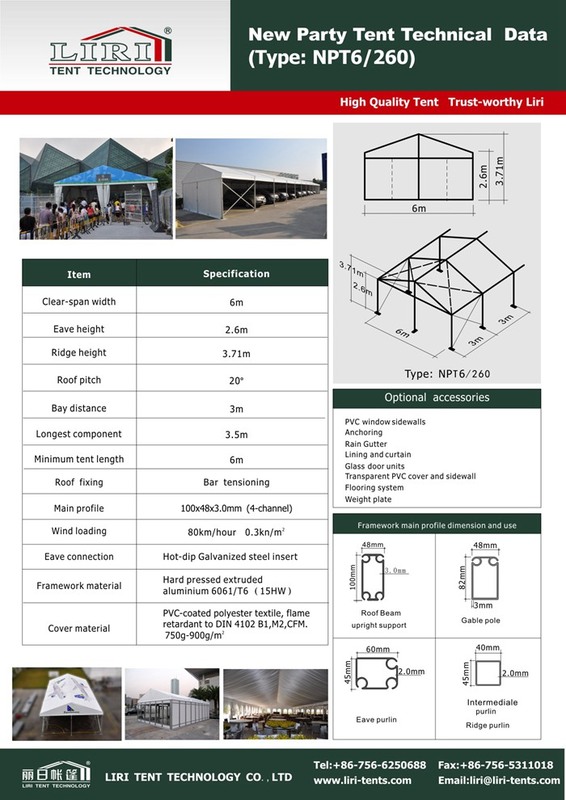 Bar tensioning system for the roof, which stops the valance flaping in wind, and offers additional rain protection to the eave area; No poles inside, space can be fully used; can be extended to bigger area by adding every 3m in length.The maximum allowed wind speed is 80KM/h. 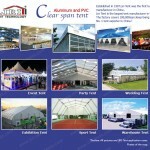 There are many optional accessories available. 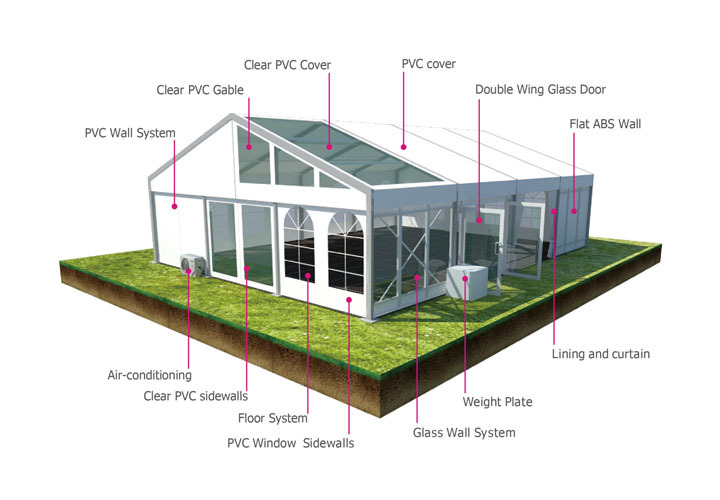 These include wooden floor, galss door,glass wall,PVC hard wall, ground anchors, sidewalls with PVC-clear window,rain gutters, decoration ceilings and inside curtain. 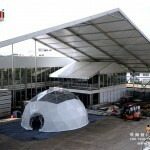 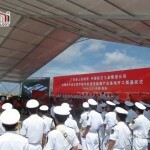 Widely used for party, outdoor exhibition, outdoor weeding, trade fair, celebration, sports event, military solution, temporary warehouse and workshop.